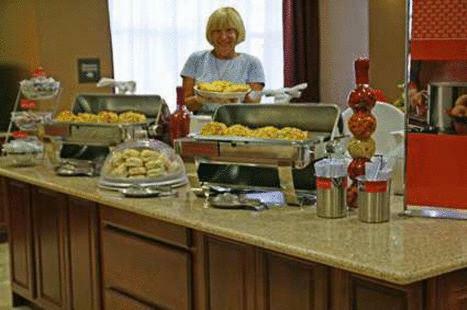 Near golf courses, great restaurants and outdoor recreational activities, this hotel in Surprise, Arizona offers a free hot breakfast and comfortable guestrooms with modern amenities. 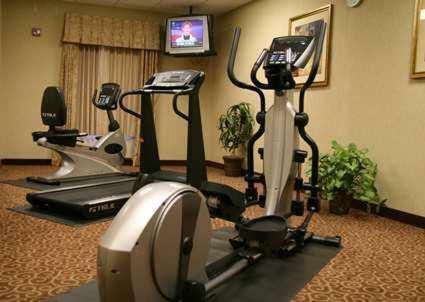 Hampton Inn & Suite Phoenix - Surprise features an outdoor swimming pool and an on-site fitness centre. Guests will also enjoy rooms with microwaves and refrigerators. After a busy day, guests can watch the flat-screen TV or use the hotel's free wireless internet access. 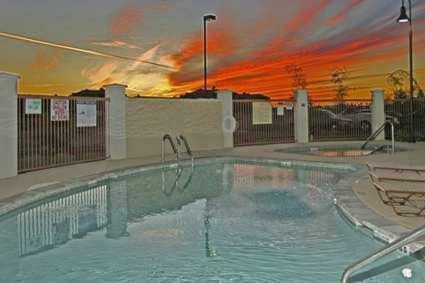 The area surrounding the Surprise Hampton Inn is filled with things to do and see. Within a short drive from the hotel guests can visit the Wildlife World Zoo, White Tank Recreational Area, and the Challenger Space Center. 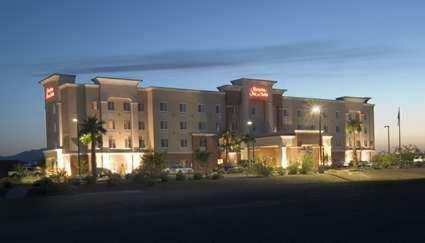 the hotel Hampton Inn & Suites Phoenix-Surprise so we can give you detailed rates for the rooms in the desired period.